The inevitable consequence of tooth extraction is resorption and subsequent modelling of the alveolar bone. Bone augmentation is often required to compensate for the loss of bone volume, and to allow implants to be placed in the correct position and to optimze aesthetics. 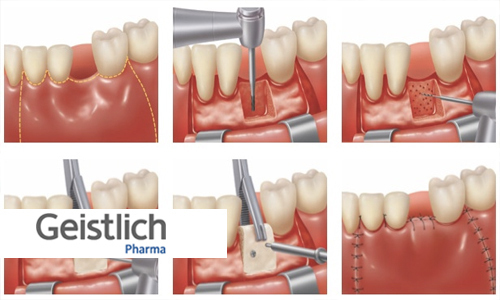 In contrast, ridge preservation aims to minimize this resorption and to enhance the ability for implants to be placed in the correct restorative position. This lecture will review the evidence for bone augmentation and ridge preservation procedures, and will outline the techniques involved. A discussion on grafting materials and socket closure techniques will be presented. Geistlich Pharma Australia reserves the right to cancel, postpone or modify the announced course content, limit enrollment, or change the location, time, date, or speakers due to unforeseen circumstances. Dr. Stephen T Chen is a specialist periodontist in private practice in Melbourne, Australia. He holds the position of Clinical Associate Professor at the School of Dentistry at the University of Melbourne. He graduated BDS (Malaya) in 1983, MDSc (Melbourne) in 1987, FRACDS in 1988 and PhD in 2008. 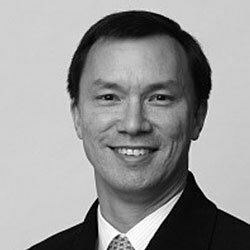 Dr Chen’s scientific interests are in the field of tissue regeneration and post-extraction implant outcomes. Dr Chen is past-president of the Australian and New Zealand Academy of Periodontists and Australasian Osseointegration Society, and past-chairman of the ITI Australasian Section. Dr. Chen is currently President of the ITI and a member of the ITI Board of Directors. Dreamworld, Australia's BIGGEST theme park on the Gold Coast!